Aid your patients and protect your practice at the same time! PEN has made it easy. 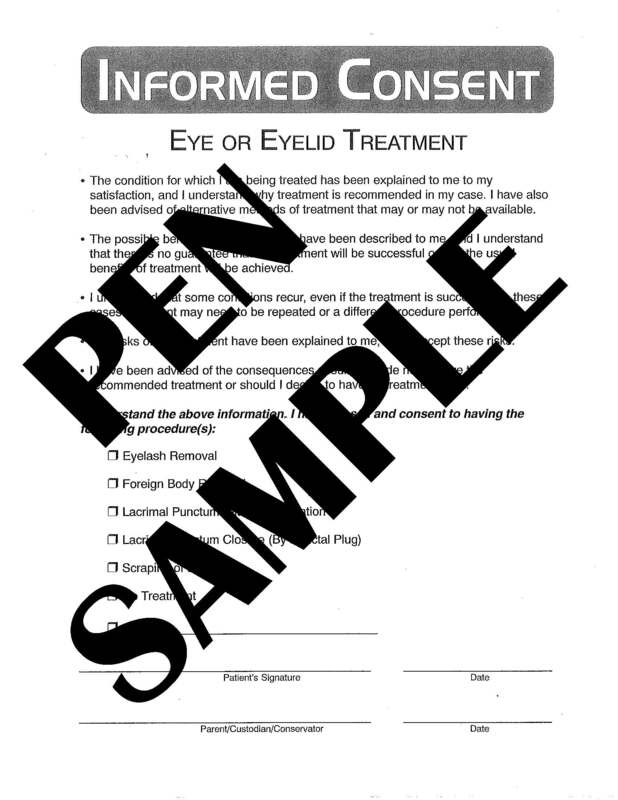 This form can be used for any procedure and is conveniently packaged in 50-sheet pads.